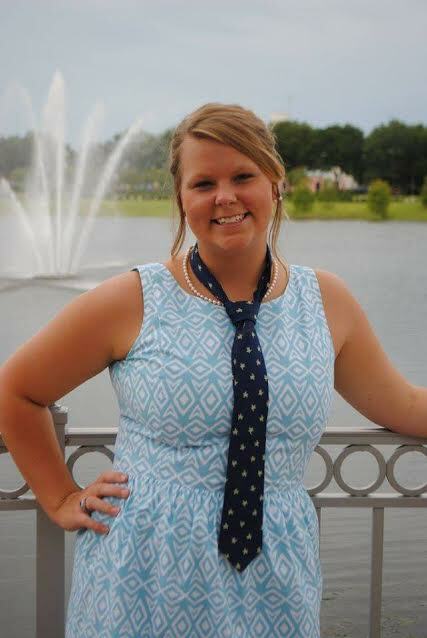 Maggie Baker is a sophomore from Alabama and is a communication major. I have been to seven different schools because my dad is in the military. Meeting all my best friends freshman year because it changed my life. Without these friends I wouldn’t be the same person nor would I have wanted to stay at Campbell. They have impacted my life, and college would not have been the same without them. Missionary work over seas because I feel God has called me to go. Preferably I would like to go to Southeast Asia. Communication theory because I was adjusting to how to study in college and the professor was challenging. Mashed potatoes because they are just great! Do you have a hobby or food or favorite way to spend down time? Photography. I feel like it is a cool way to express yourself. It is a physical representation of good and bad times. It also it a way to keep memories. Previous Previous post: Dead or Alive?